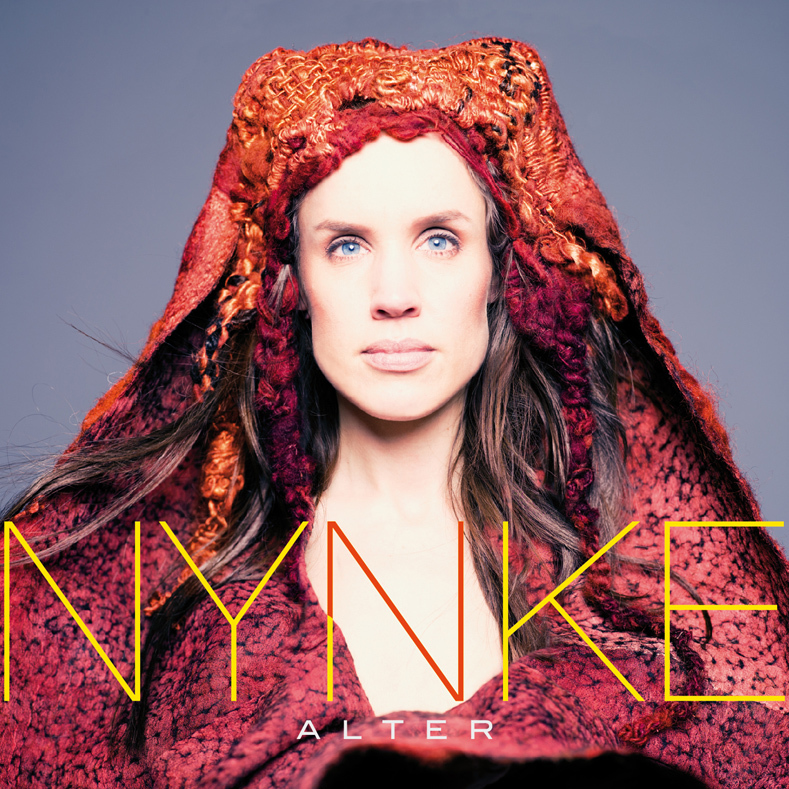 I don’t know how many Frisian language albums have been released in the last ten years but I suspect that Nynke pretty much has the field to herself at the moment with Alter, a shimmering collection of self-penned songs that draw on many musical influences from beyond Friesland, her birthplace in the northern Netherlands. Even to a non-speaker (there is a smattering of English to leaven the mix), her lyrics have a runic, poetic quality as they weave in and out of some fascinating rhythms. After a gentle, haunting start, the album comes fully to life with “Nei Hûs”, which announces itself with a Moorish chant before launching into a swirling epic against a backdrop of silvery guitars. On the next track, “Foarsizzing”, the influences move north with a sprinkling of balalaika-like strings that sound positively Russian. A hint of flamenco is never far away, and it’s no surprise to discover that Nynke’s collaborator-in-chief here is Javier Limón, head of the Mediterranean music department at Berklee College of Music in Boston, who has also worked with Estrella Morente and Mariza. The sonic blend of northern and southern cadences is arresting, conjuring vivid geographical images that shift constantly, catching the listener off guard. Just when you think you’ve settled in one scene, Nynke’s pure voice sweeps you off to a new, undiscovered landscape. The one English-language track, “Awaiting”, hints at the depth and melancholy of its Frisian companions. This isn’t quite Nordic noir but it definitely inhabits the sombre space between Mediterranean fire and inscrutable northern melancholy. On “Eftereach”, Nynke has the audacity to blend more feverish Flamenco guitars with an intoned Frisian poem, and the result washes over you like soothing water with an unexpected, icy kick. Alter could be the most idiosyncratic album you’ll hear all year. Compare it with the splendours of next week’s Eurovision Song Contest and think how different the competition would be if everyone used it to explore their musical heritage in a similarly inventive way.